Washington, Samsung is going to launch the folding smart phone and the clients are waiting for the release of this smart phone very anxiously. Now more details are revealed about the foldable smart phone of the company. 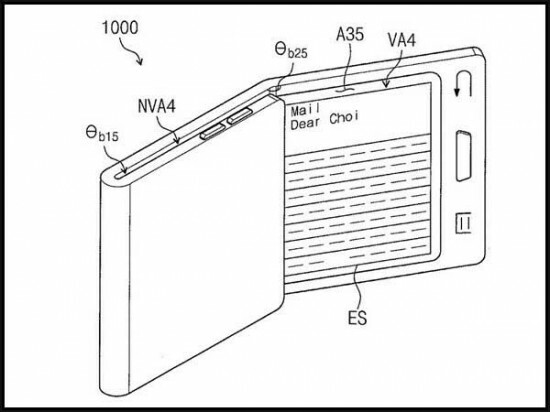 Some new patents of this new phone have been given to Samsung Company on 02 May. Now the users will get help to understand about this new smart phone. There were the rumors that the foldable smart phone of this company will open and close in two parts like book. Now it is revealed that it will be folded in three parts. It is not necessary that even after getting the patent, this phone can be revealed in the market. Because various smart phone companies could not get the innovation in their smart phones even after getting patent as they face different issues. 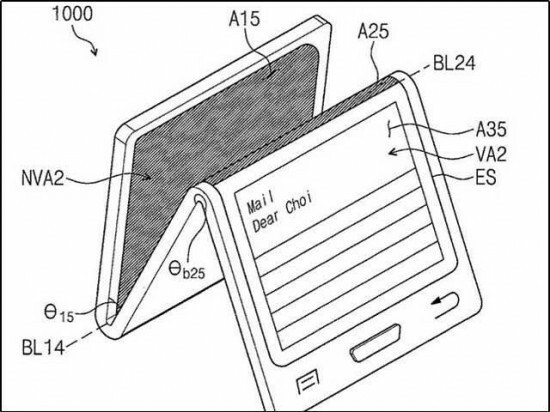 According to patent, the smart phone will be folded from its middle and you can distribute a screen into two parts. e.g. you can watch apps at one place and other items on the other place and after completing the work, you can close the smart phone. The experts said that after folding the smart phone into two parts, one part of display will be used to show the messages and the other for the social media notifications. 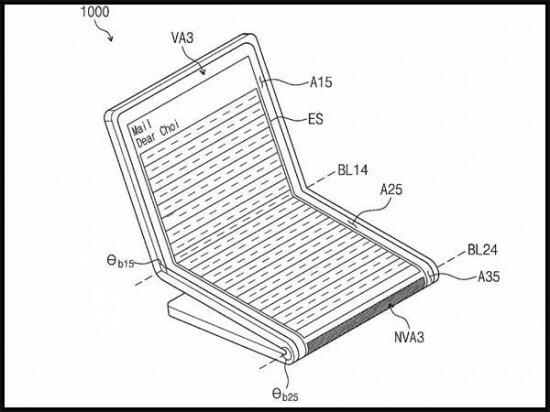 The analysts presented their analysis after watch the pictures of the patent of the foldable smart phone of Samsung.